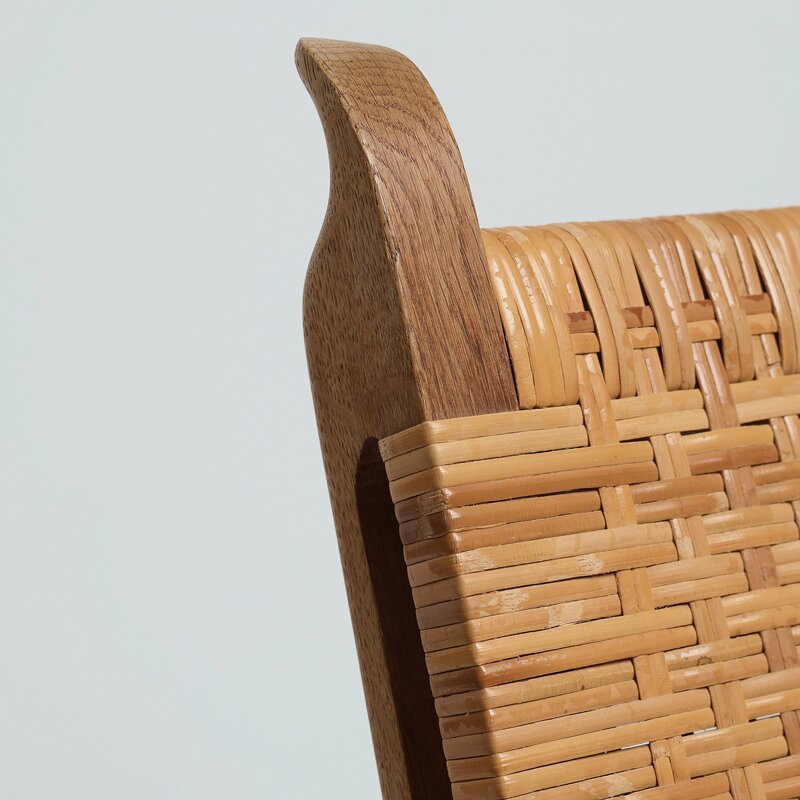 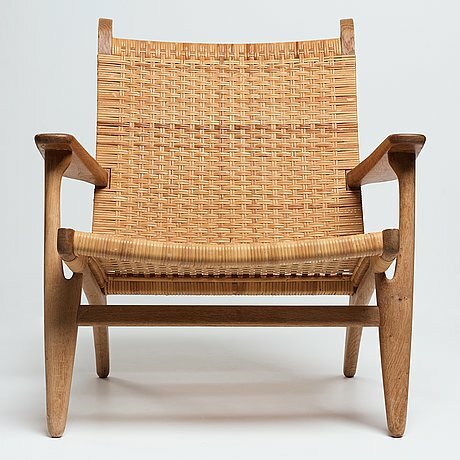 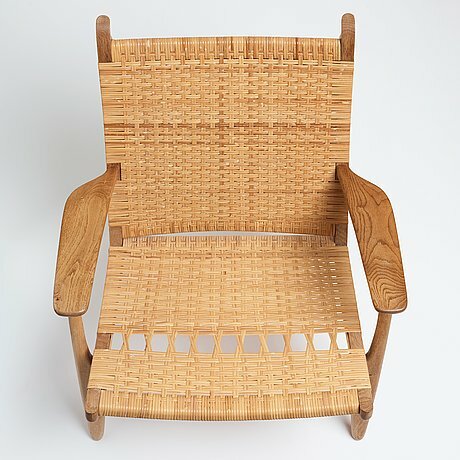 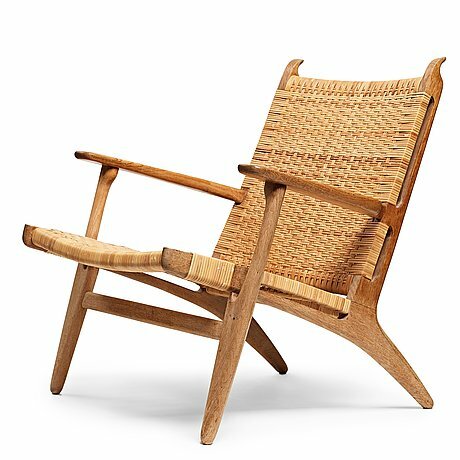 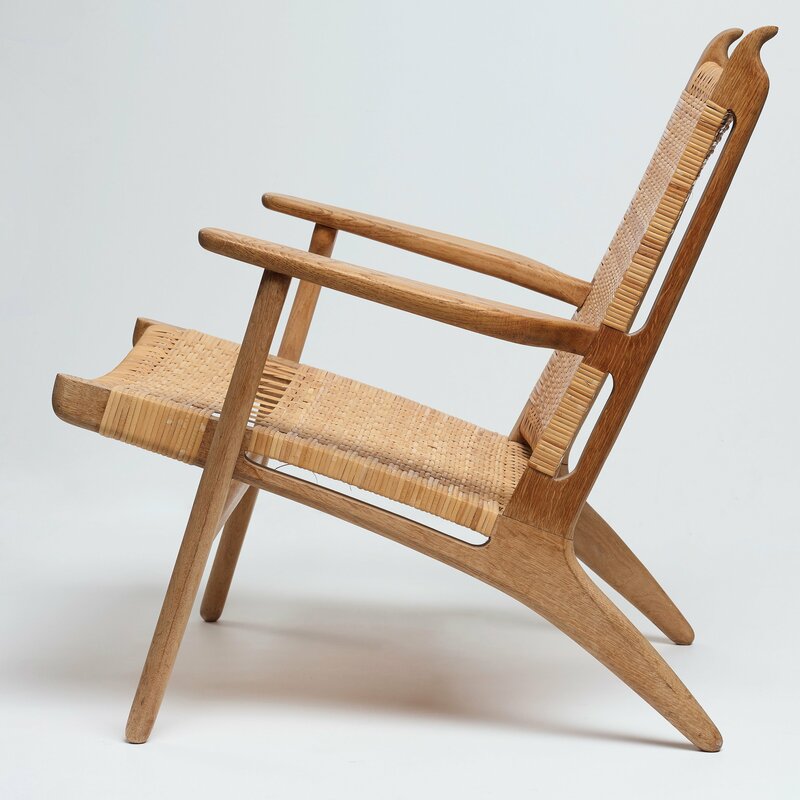 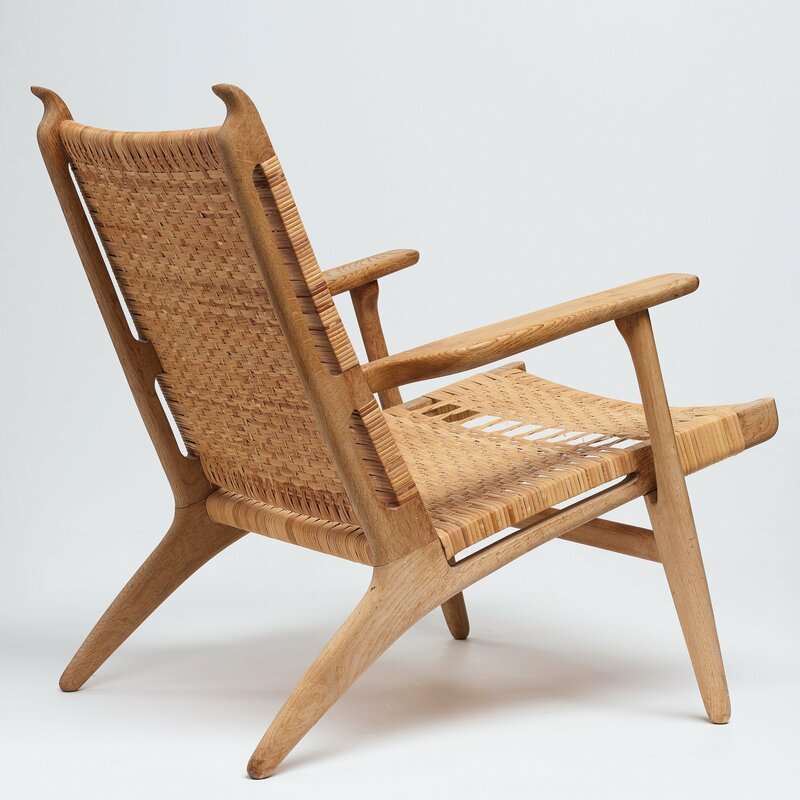 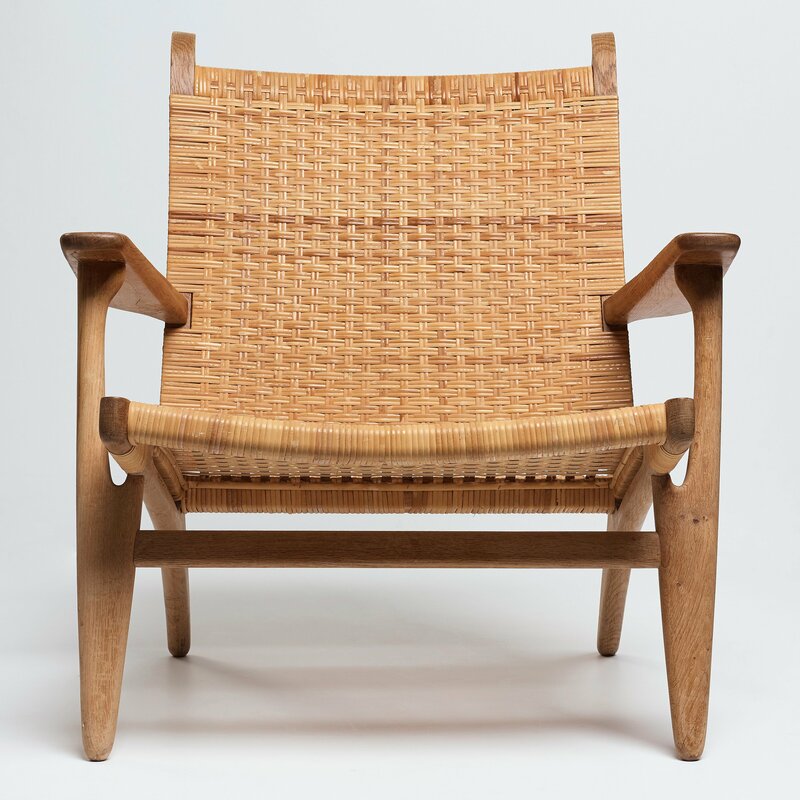 an oak "CH-27" easy chair, Carl Hansen & Son, Denmark, 1950-60's. 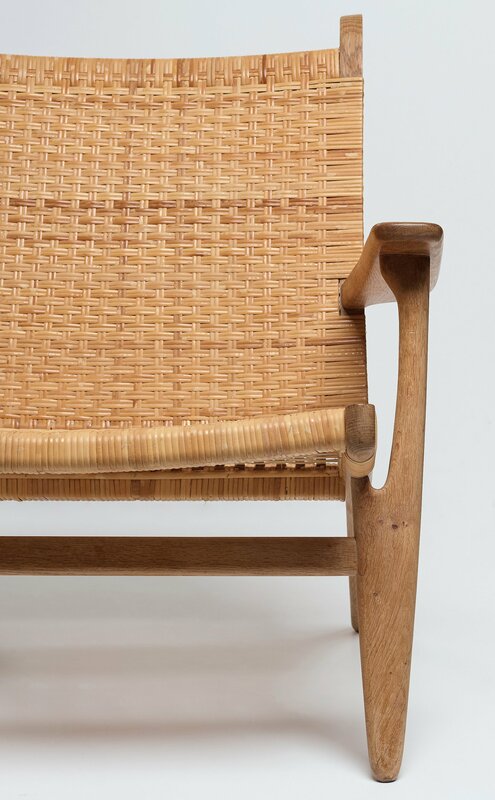 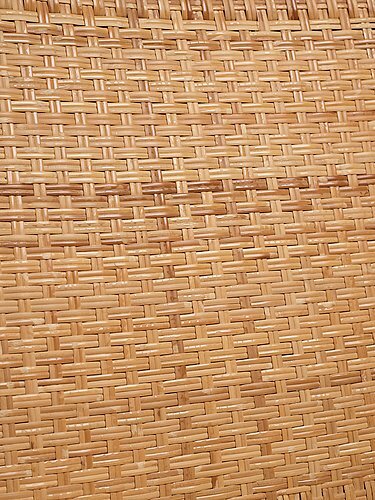 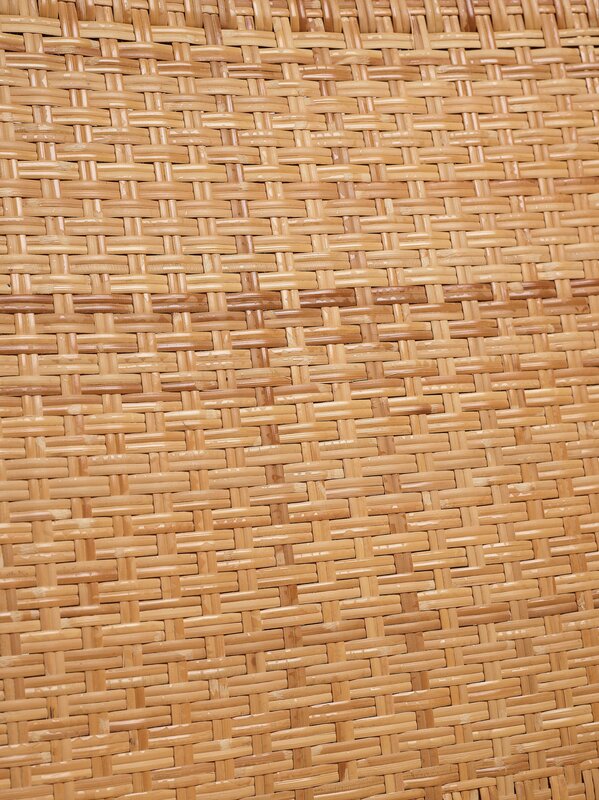 Minor wear, some of the rattan restored. The model was designed in 1949.